The Foodbank of Santa Barbara County works tirelessly during the summer season to provide local kids with an abundance of food, cooking lessons, and nutrition education. The Picnic in the Park program, which runs through the summer, supplies lunches and games around the community for the thousands of children who struggle with food insecurity. Santa Barbara County has expanded the Picnic in the Park program this year with more food, donations, and volunteers- and they are always looking for more assistance! Everyone’s favorite Australian psychedelic rock group returns with the much anticipated release of their third album Currents—albeit with a new musical style and a re-defined Tame Impala itself. 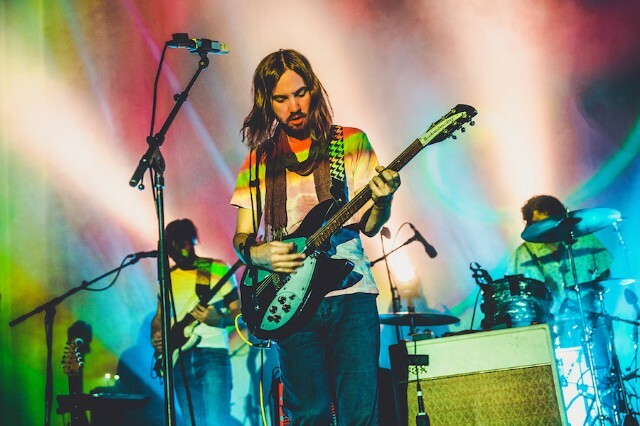 Kevin Parker emerges as the lone mastermind of Tame Impala, revealing that the presentation of the band has merely been a facade, and Parker writes, records, and produces all of the music by himself in his cloistered home studio.